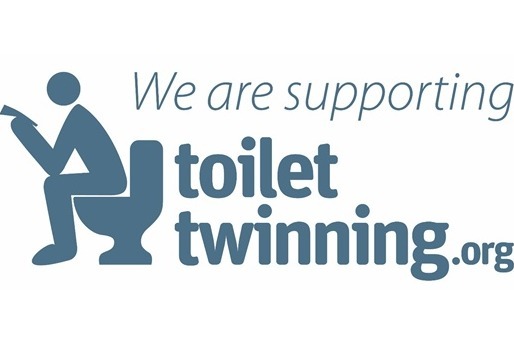 University of Sheffield's Department of Civil and Structural Engineering is fundraising on behalf of the Toilet Twinning Campaign (organised by Tearfund). According to the World Health Organisation and UNICEF, 2.3 billion people lack basic sanitation and children worldwide miss 443 billion school days each year because of dirty water and poor sanitation. By raising £240 we'll help fund a block of toilets for a school in a poor community that will enable the students to have access to clean water and learn about hygiene.